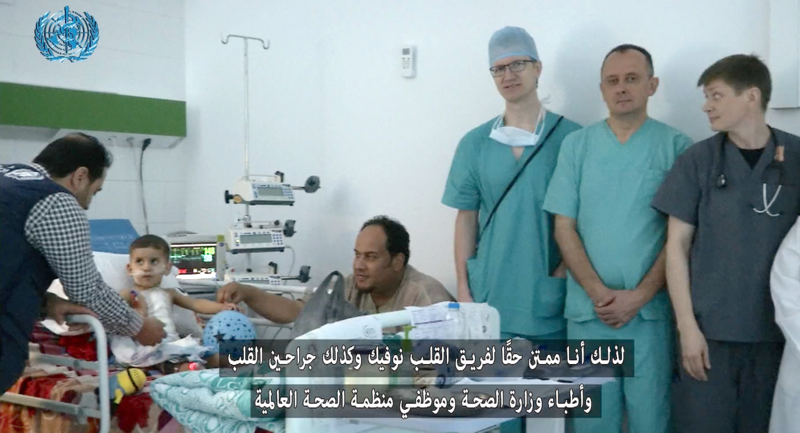 Libya is a country in turmoil, with a health care infrastructure that is falling apart. 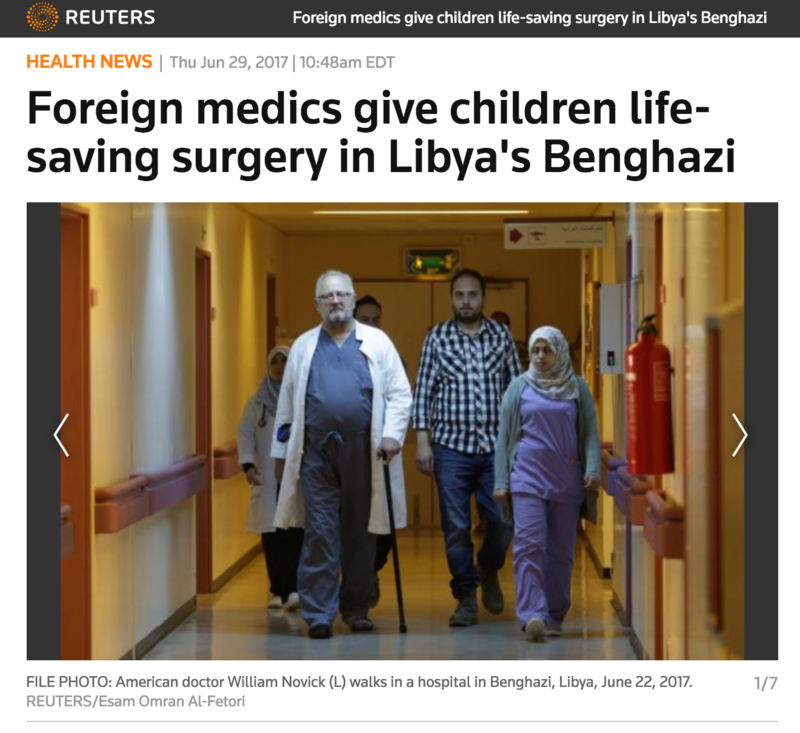 We get criticized sometimes for continuing to go to Libya to perform lifesaving heart surgeries in the midst of the violence and chaos. ‘They need aid’ is what we hear in America, when the topic of Libya comes up. Libyans know what they need—and they asked us to come. Libyans are savvy. They care for their own people. They want to provide what their people need. It isn’t helpful to come from the outside, without intimately knowing the situation on the ground, and assuming to know better. 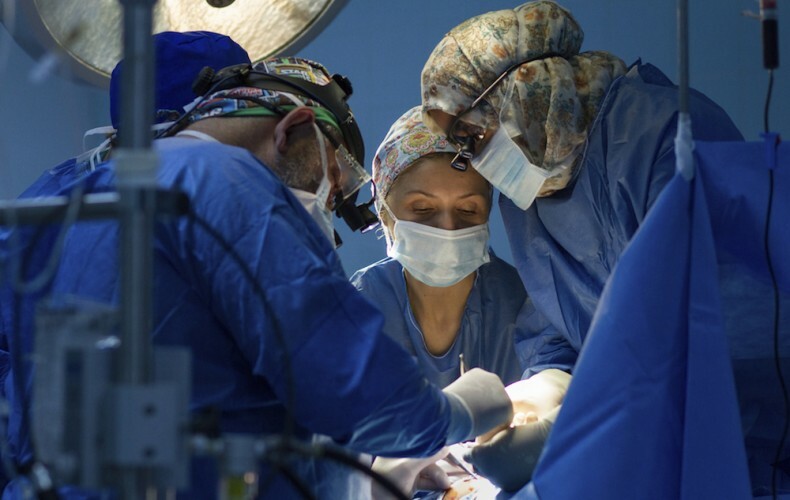 By teaching best ICU care practices, preservation of sterilization in the operating room, and echocardiogram diagnosis techniques—as well as surgical techniques—we raise the level of care across the board. 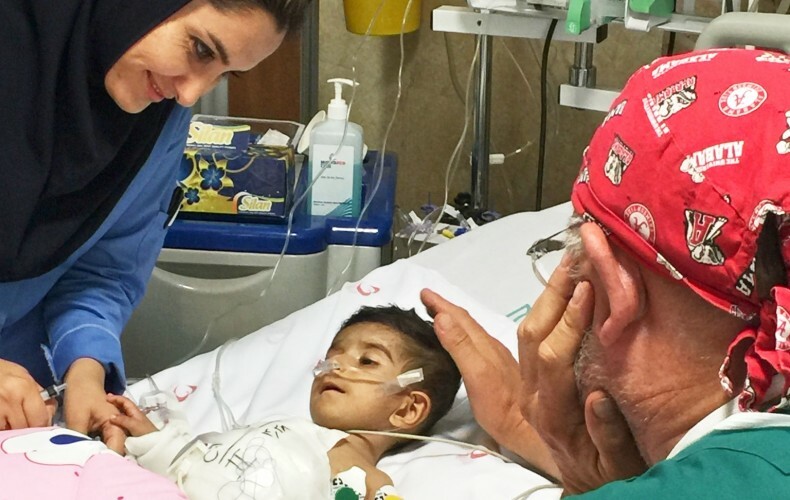 Local medical staff who master best practices in care of young heart surgery patients are able to apply those skills in every other hospital department. When we teach the skills required to perform pediatric heart surgeries, local medical staff can then handle whatever gets thrown at them. 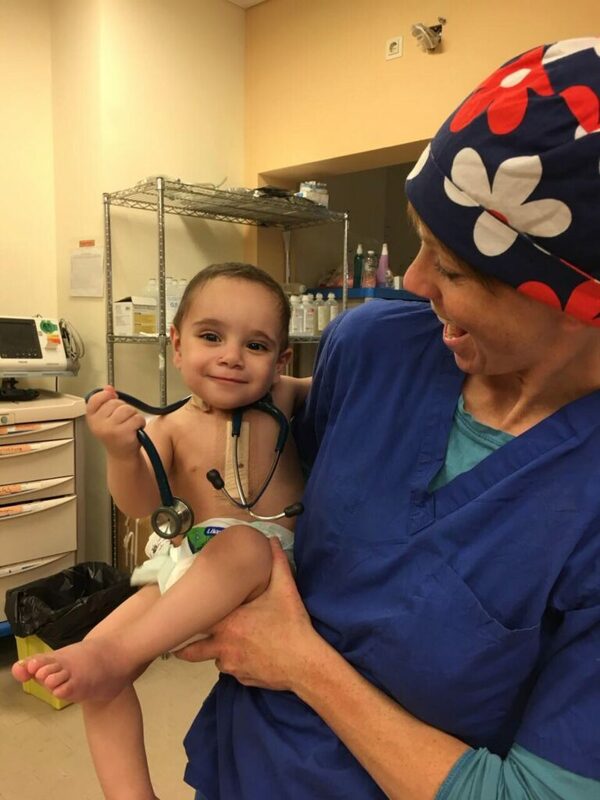 When doctors and nurses become skilled healing the smallest, most vulnerable patients, with incredibly challenging heart defects, they have the skills needed to handle trauma, and any other condition they might be presented with. It’s within our hands to do. We aren’t the UN. We aren’t the World Food Programme. Thankfully, those groups already exist to provide broad relief aid. 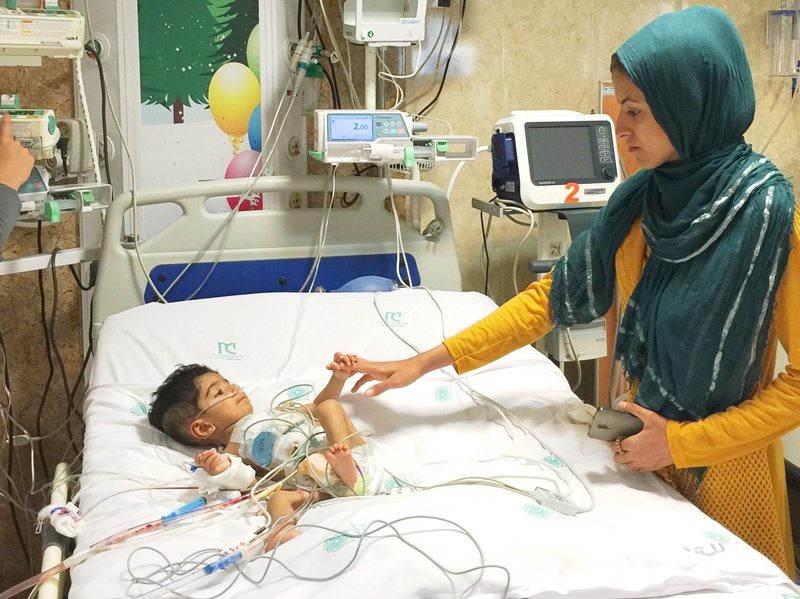 We are focussed on the immediate needs of Libyan children who need heart surgeries to live, as well as a medical system which requires more trained medical personnel to care for their own citizens. We are focussed on what is needed right now. But at the same time, we are able to help bring positive systemic change. We all have the ability to contribute to the stabilization of Libya—this is how we do it. 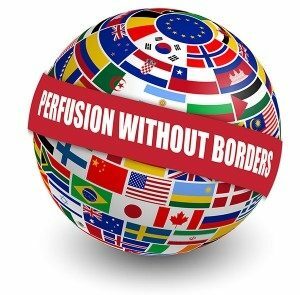 This is what then-resident Dr. Novick’s faculty adviser told him when he got back from his first heart surgery trip to Honduras. But he had found what he wanted to do with his life, and nobody was going to keep him from operating on children in places where they couldn’t otherwise get access. Dr. Novick knew something that his adviser didn’t: this is what he was made to do. He saw in Honduras that these children can’t wait for conflicts to end, governments to invest in healthcare, or economies to turn around. They couldn’t wait, and neither could he. 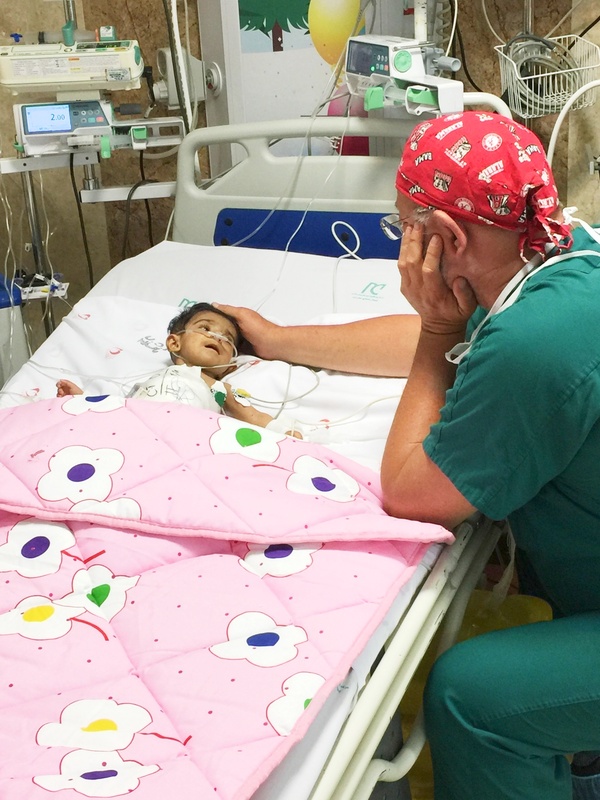 Today, Dr. Novick and his teams have provided 8,000 children in developing countries with a heart operation since that adviser told him it couldn’t be done. That’s a tribe of people who have gone to school, celebrated birthdays, had children of their own—they have a story and will live to adulthood because people said “yes” to Dr. Novick when he asked them to go with him to educate local surgeons and nurses to save their own children and their next generation of children born with heart defects. 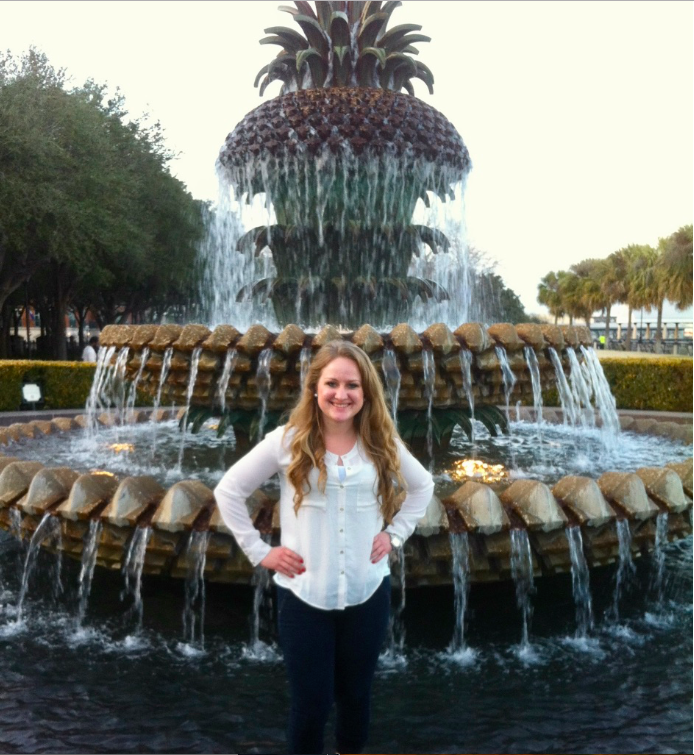 This year, one of Dr. Novick’s “heart surgery kids” is hoping to have her own children. She is ready to be a mother, but her heart isn’t strong enough for that yet. 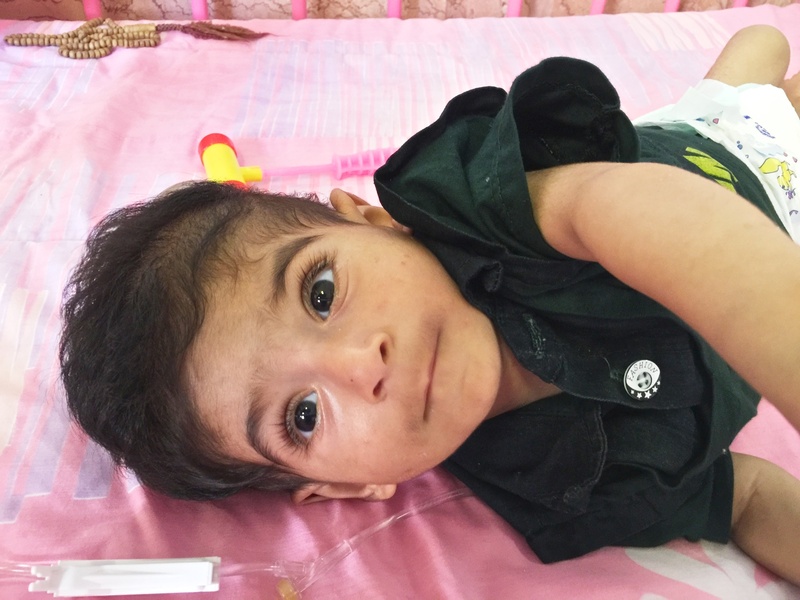 Dr. Novick and his team is going back to give her the surgery she needs to make this possible..